We do know how a camcorder has more or less gotten out of vogue for one very simple reason: our smartphones are able to do a far better job when it comes to recording video at impromptu moments, and it is a whole lot more convenient to lug around compared to a full fledged camcorder. Of course, camcorder sizes have shrunk over the years, but this does not mean that it is still easy to tote up and about. Samsung decided to take things one step further through the idea of the FITT360, which is a 360-degree wearable camcorder that will arrive in the market through Kickstarter. 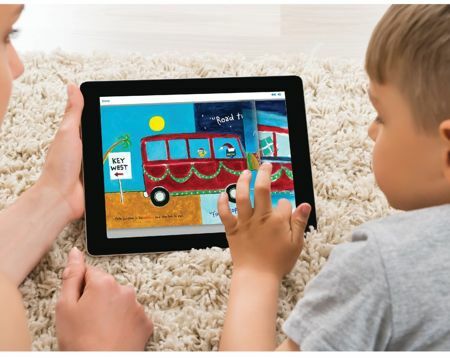 It goes without saying that many of us now love living in the smart era, where our cars are smart, we cannot do without a smartphone, and of course, the humble home would have received an infusion of technology to make it function a whole lot better and safer compared to before. 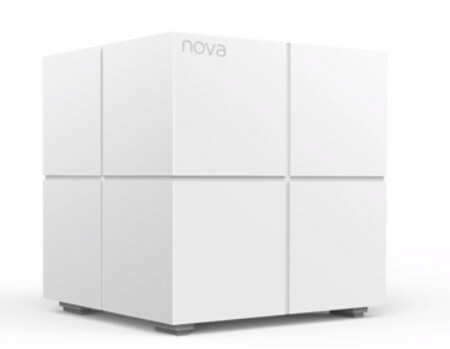 Tenda Technology from China has taken a look at the likes of Amazon Alexa as well as a slew of other different kinds of smart home devices, and decided to jump aboard the bandwagon through the introduction of the Nova MW6 Whole-Home Wi-Fi system. The frenetic holiday season is about to come to an end, and this can only mean one thing: we might be fully drained of our energy to be able to do anything much, apart from resting on our favorite couch and sipping on a hot chocolate with some marshmallows floating inside. Well, here is something that you might want to consider when it comes to obtaining an energy boost: AYO. 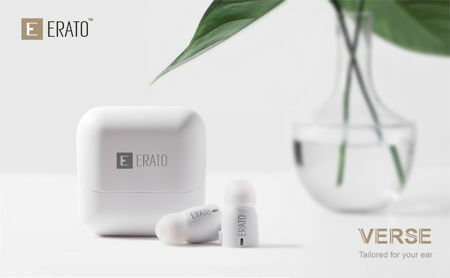 AYO is a new kind of “light energy” which is able to provide workaholics as well as globetrotters an extra energy boost in order to burn the midnight oil on the eve of a deadline, or upon arrival of a red eye overseas flight, so that one will be ready and raring to go upon touchdown. Everyone would like to have a certain degree of peace of mind when it comes to their homes. After all, who would like to live with the thought of imminent danger or something bad happening all the time? 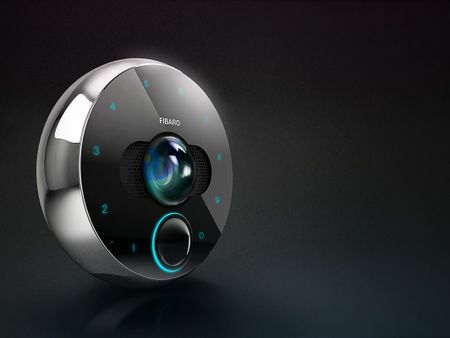 That can be an extremely stressful experience, which is why Fibaro has come up with the Fibaro Intercom, a device that sports all of the advantages of a modern intercom system. Apart from that, we love the very fact that it is able to be used to allow entry to the home, providing a level of control over who is able to enter all the while delivering a higher level of security. The Fibaro Intercom can be installed just about anywhere you want it to be, including close to the main entrance or front gate. For some of us, we would simply draw a line when it comes to procuring high-quality audio headphones as it is all or nothing. Well, it looks like the i.Tech ProStereo D1 Professional Wireless Hi-Fi Headphone Amp + DAC is something that is worth checking out for audiophiles and basically, anyone else who would want nothing but top notch audio quality when it comes to their favorite tunes. 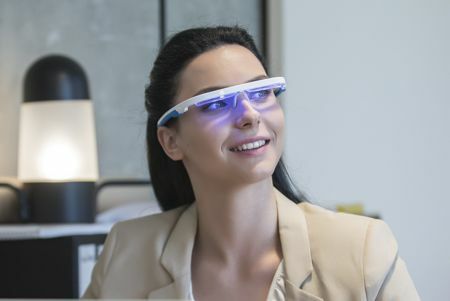 When it comes to wearable technology, there are dime a dozen examples on display, and the smartwatch is one of the prime devices that showcase just how versatile wearable technology can be in changing our lives for the better. 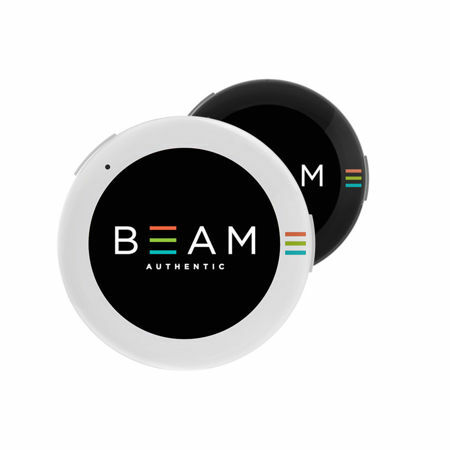 BEAM Authentic figured out that there are still other unexplored areas when it comes to wearable technology, which is why it has come up with the BEAM smart wearable button that will open up the door for one to broadcast the exact things that they care about out in the real world. When it comes to robots, there are quite a number of models that have been released to cater to the consumer at home. These robots are supposed to help consumers have a better life, where some provide a level of companionship for the lonely and aged, while others are a social robot that will be able to adapt in its interaction on a personalized level with different members in the family. 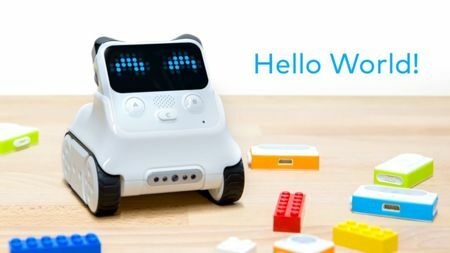 Makeblock has come up with something that will certainly make parents happy, in the form of the Codey Rocky smart robot. When it comes to the issue of personal safety, there are several things that can be taken into consideration. 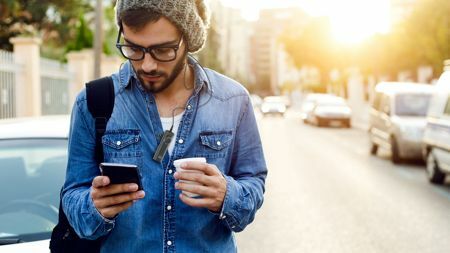 While having a certain degree of knowledge concerning self-defense is always useful, why not go the extra mile by giving technology a chance to shine? 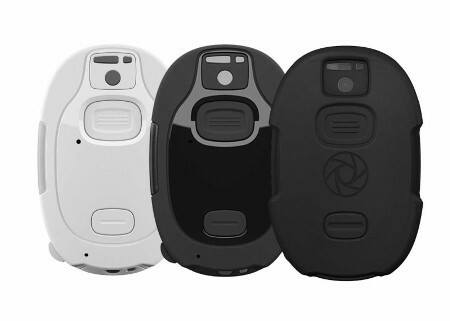 Occly has come up with what they call the wearable Body Cam Alarm System, being the first of its kind from their product stable that will boast of a quartet of cameras which can capture close to 280 degrees around someone. This is not so much a security device as it is something that will allow a worker to enjoy additional employee safety and protection while they are going about their task.